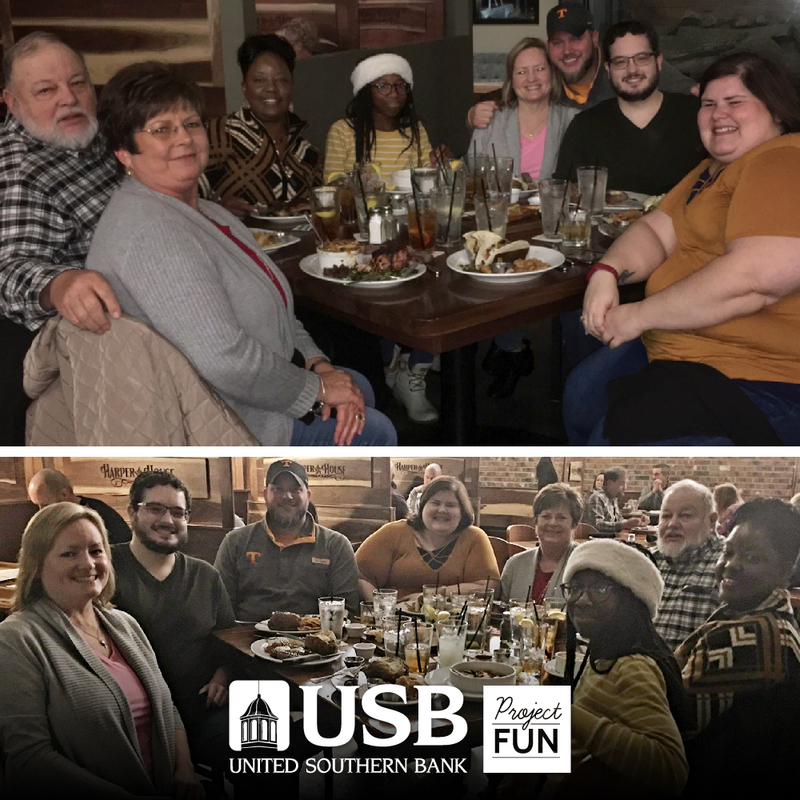 Several USB employees and their guests enjoyed a wonderful evening and delicious food at Harper House. January’s fun event was not going to be frozen out due to the weather, the group braved the cold and had an awesome time! « Funtastic Fridays at USB!